I'm a little late on this, but these guys deserve a presentation on weChameleon nonetheless: I'm talking of atmospheric, folk-leaning indie rockers Northern Faces from Albany, N.Y. 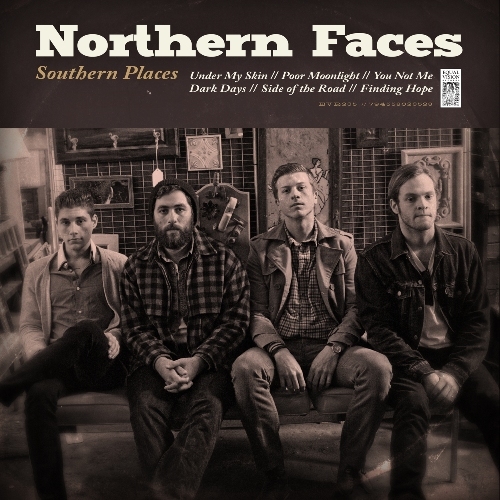 They formed in 2012 and released thir debut EP "Southern Places" on March 5 this year, via Equal Vision Records. It's an impressive debut, one of the best of the year, and you can stream it in full here. Also, check the official video for the single "Under My Skin" on YouTube now.